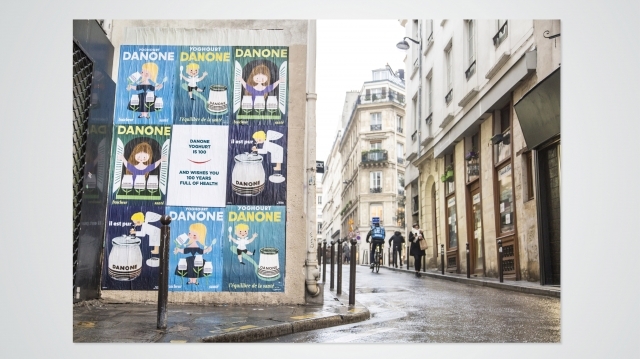 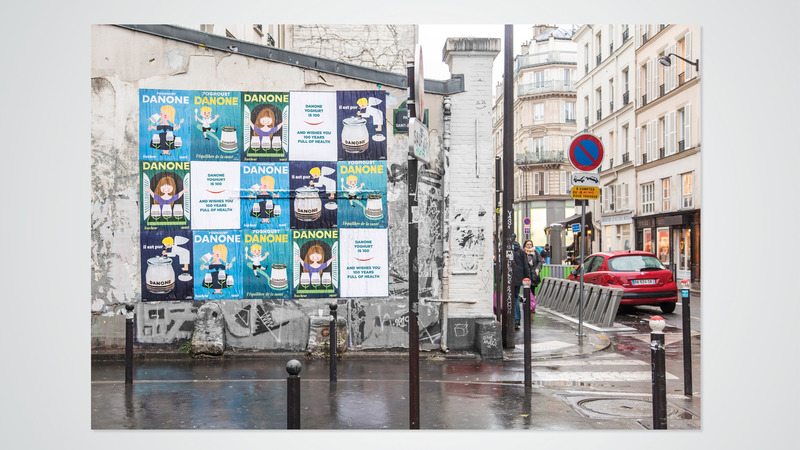 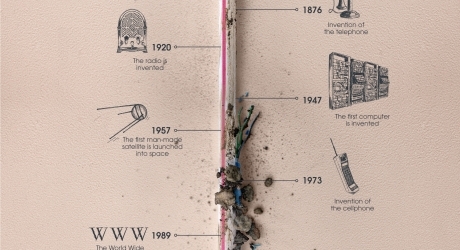 Danone decorates the streets of Paris with beautiful guerilla posters to celebrate a century of yoghurt. 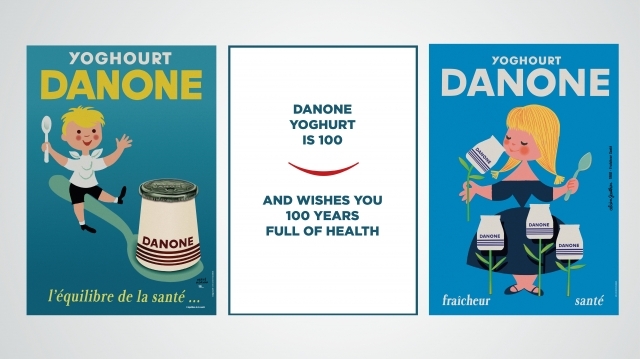 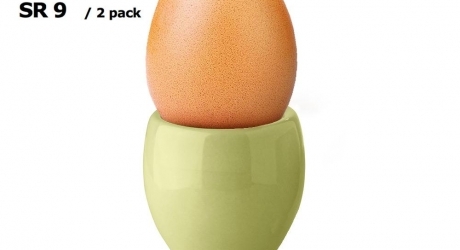 The French multi-national food products corporation Danone turns 100 years and so do their iconic yoghurt pots. 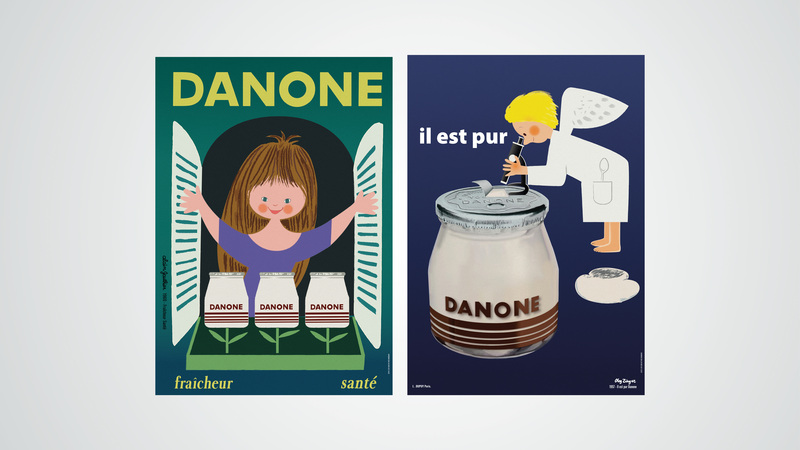 To celebrate the occasion the brand takes on a travel in time and went searching deep in their archives to bring out their very first advertisement prints.